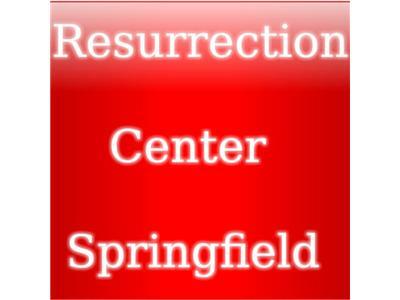 The Resurrection Center in Springfield, MA presents an Easter church service on radio. Postor Jose Martinez will share the word. The show is hosted by David Ewen. You can call the Resurrection Center at: (413) 342-0354.